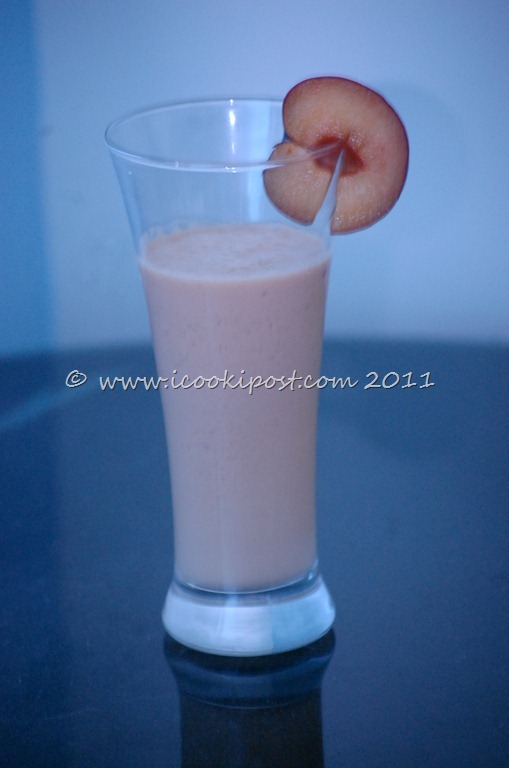 In a Blender, put the plums,milk and ice cream and blend until smooth and fluffy. Pour into glasses and serve . 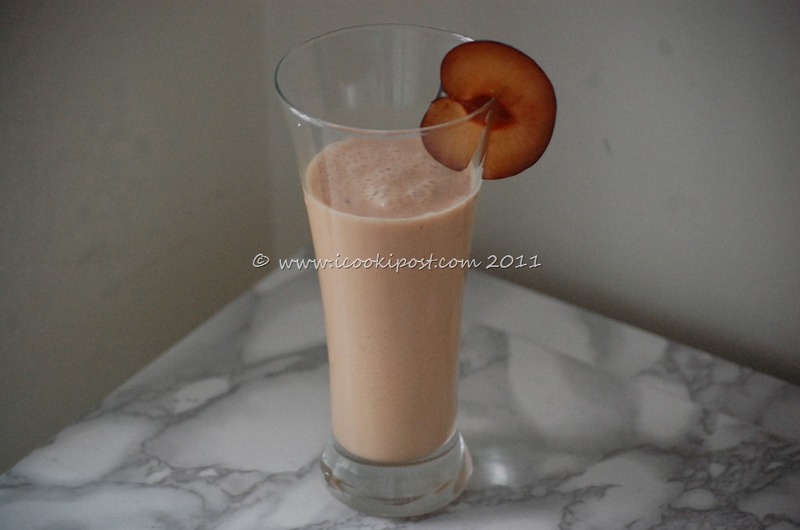 Very healthy and yummy smoothie.